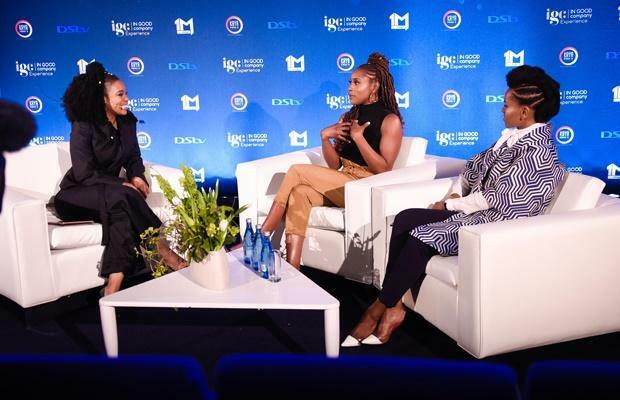 Johannesburg – Speaking at a press conference in Johannesburg on Tuesday, US TV star Issa Rae let fans in on her success with HBO show Insecure and upcoming projects she is working on. According to Issa, everything changed for her when she “stopped trying to create content for the executives”. But even when she got the call from HBO to work on a series, it was still not a seamless journey. "To get from HBO calling me to getting on the air was a three-year process," she adds.